Thank you for your interest in writing for Cricket's family of award-winning children's magazines! We welcome submissions from writers of every level of experience, and we assure you that your manuscript will be read and reviewed when submitted. 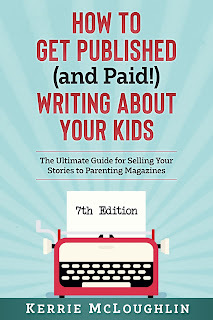 Unless otherwise noted, we consider all submissions for all our kids' magazines, so if you submitted an article for publication in SPIDER, we may deem it more suitable for LADYBUG, CRICKET, or another of our publications. BABYBUG, a listening and looking magazine for infants and toddlers ages six months to two years, is published by Cricket Magazine Group. BABYBUG features simple stories, Mother Goose rhymes, short poems, words and concepts, illustrated in full color by the best children's artists from around the world. BABYBUG measures 6-1/4" x 7", contains 24 pages, and is printed in large (26-point) type on high-quality cardboard stock with rounded corners and no staples. The paper and colors are non-toxic. · By assignment only. Artists should submit review samples of artwork to be kept in our illustrator files. We prefer to see tear sheets or photoprints/photocopies of art. · If you wish to send an original art portfolio for review, package it carefully, insure the package, and be sure to include return packing materials and postage. · Author-illustrators may submit a complete manuscript with art samples. The manuscript will be evaluated for quality of concept and text before the art is considered. · We purchase all rights; physical art remains the property of the illustrator and may be used for artist's self-promotion. · Before attempting to write for BABYBUG, be sure to familiarize yourself with this age group and read one or more past copies of the magazine. · PLEASE DO NOT QUERY FIRST. · We will consider any manuscripts or art samples sent on speculation and accompanied by a self-addressed, stamped envelope. Submissions without a SASE will be discarded. · Response time: Please allow 6 months for manuscripts and 3 months for art samples. · We do not distribute theme lists for upcoming editions. · Submissions from outside the U.S. should include an International Postal Reply Coupon. 1. 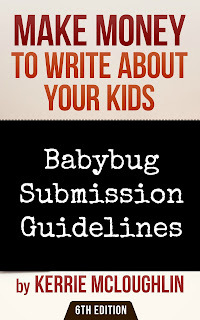 For previously unpublished stories and poems, BABYBUG purchases all rights. 2. 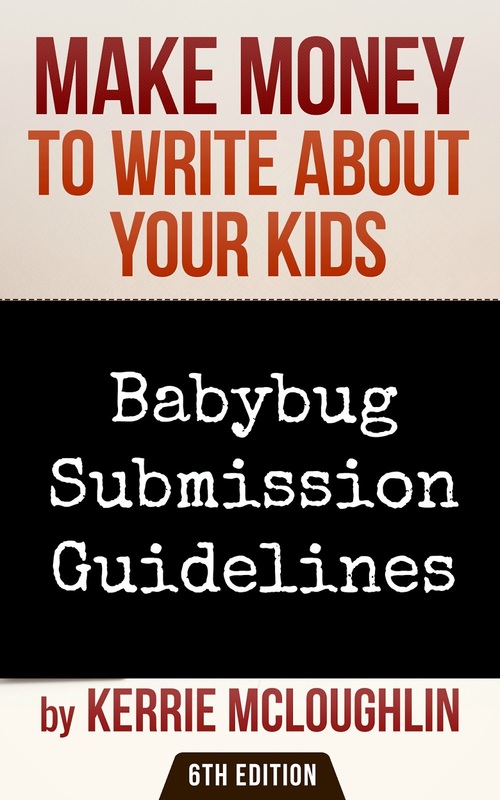 For stories and poems previously published, BABYBUG purchases second North American publication rights. 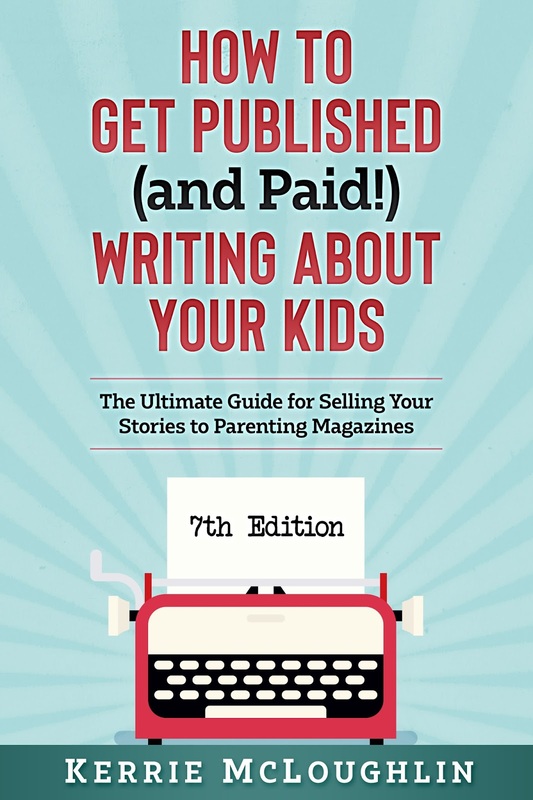 Fees vary, but are generally less than fees for first publication rights. Same applies to accompanying art. 3. For recurring features, BABYBUG purchases the material outright. 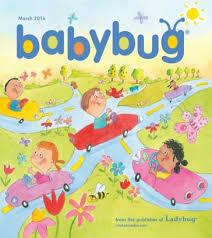 The work becomes the property of BABYBUG and is copyrighted in the name of Carus Publishing Company. A flat fee per feature is usually negotiated. 1. Physical art remains the property of the illustrator. 2. 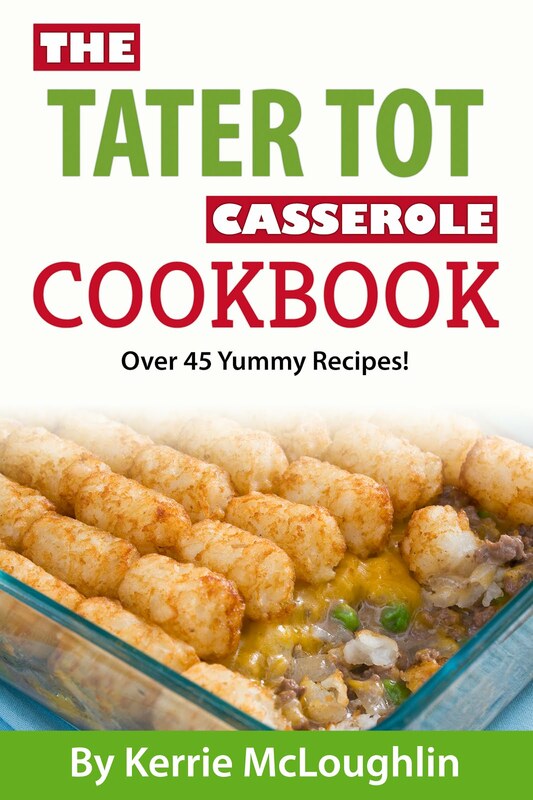 Illustrator may use artwork for self-promotion.